The Galway cam lets you take a look at the third largest city in the Republic of Ireland. This city is called affectionately “The City of Tribes” by locals. This vibrant city is well-known for its art festivals and events. 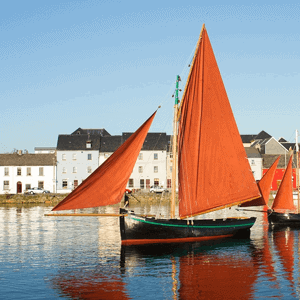 Galway is famous for its boats, sweaters and the claddagh ring. 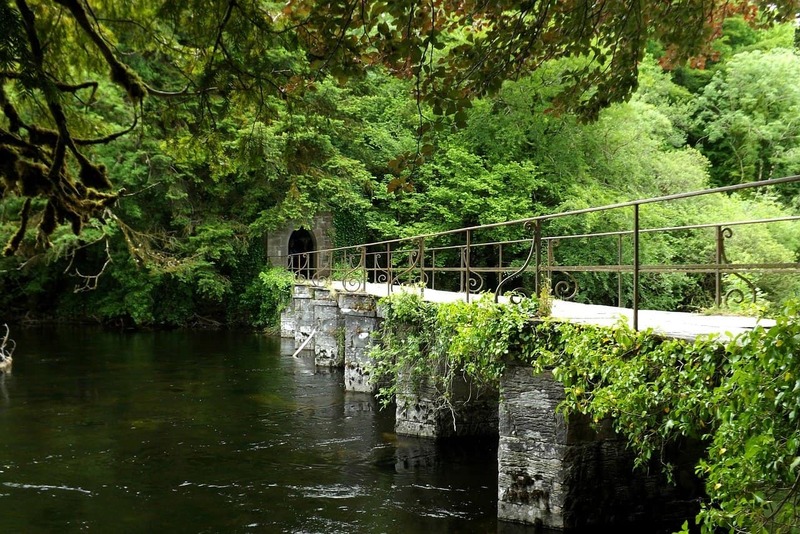 It is filled with friendly people that expose the warmth of Ireland and the beauty. 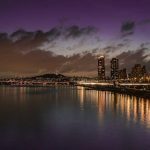 It is an award winning city, named one of the Top 8 Sexiest City in the world in 2008 and the 14th best destination for travel in Europe. The Galway Islands right off the cost is one of the biggest tourist attractions in Ireland. This Medieval city is chock full interesting history and is built for fun with family and friends. From the historic Eyre Center (the city center) to the castles, this city is something stunning to view and the Galway cam makes it all possible. The history, the people, the beautiful scenery is a feast for the eyes. Population: There are approximately 80,000 people that live in Galway. Main Attractions: Galway Cathedral, St. Nicholas Church, Lynch’s Castle, Galway City Museum, The Aran Islands, The Burren and more!